Get on the edge of your seats, everybody - it's patent time again. 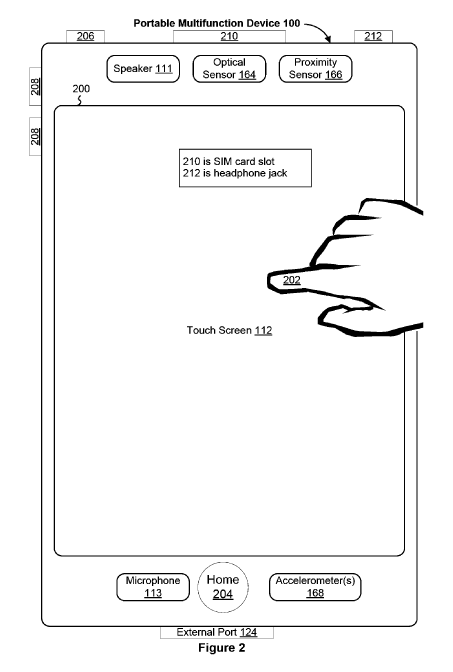 Today, the USPTO handed down what's called a preliminary invalidation finding on a rather infamous Apple software patent regarding touchscreen heuristics. 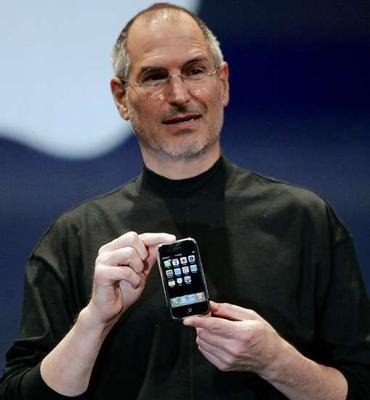 This patent was known as the "Steve Jobs patent," as its first listed author is the late Apple cofounder (let's keep the Jobs insults to a minimum in the comments, please). This comes after the preliminary invalidation of Apple's also-infamous "rubber-banding" patent back in October. and a next item heuristic for determining that the one or more finger contacts correspond to a command to transition from displaying a respective item in a set of items to displaying a next item in the set of items. First, Apple claimed, in essence, the concept of a vertical scrolling heuristic that detected when the user, based on angle of movement, wanted to vertically scroll, rather than just move around content on both the X and Y axes. Second, Apple claimed the concept of a heuristic that detected, based on angle of movement, when the user wanted to move around on both the X and Y axes as opposed to vertically scrolling. Third, Apple claimed the concept of a heuristic that detected when the user wanted to move from one item in a list to the next item (this, presumably, was a horizontal 'fling' gesture, such as the one used on the homescreen). Unfortunately, the full text of the office communication invalidating the entirety of the patent isn't something I was able to get my hands on. We'll likely see the full document with some of the reasoning (or prior art) for the invalidation finding emerge sooner or later. Apple had attempted to use this patent (with some success) against both Motorola and Samsung, so there is material value to the finding here today. You may have noticed, though, the limiting language attached to "invalidation": preliminary. Yep, this finding will be subject to one more round of mandatory review, after which the patent holder can appeal the finding to the USPTO, and then to the Federal Circuit Court of Appeals, and then to the Supreme Court. Let's just say patent invalidation isn't a lightning-quick procedure. Nor is the initial finding always correct - mistakes happen. My guess, though, is that prior art made up the nails for Apple's coffin on this one - it seems eminently unlikely that these rather simple, basic concepts had not previously existed or been described together prior to 2008.